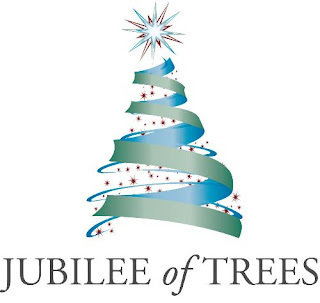 The Jubilee of Trees is coming up! 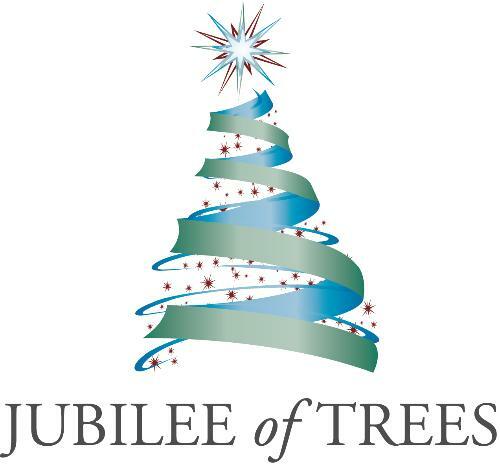 Jubilee of Trees is a Southern Utah tradition to help raise funds for Dixie Regional Medical Center. There are lots of beautifully decorated Christmas trees and performances. It's a great way to kick off the holiday season!